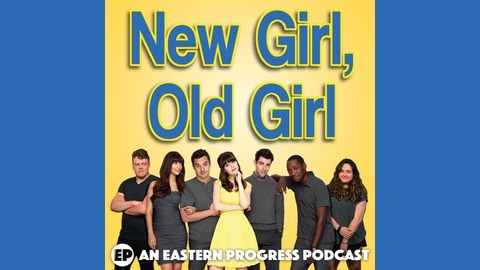 She's seen every episode of New Girl, and he's seen none of them. 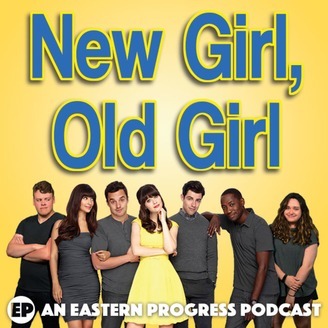 Taylor and Corey go through every episode of New Girl from the perspective of someone who knows everything that happens, and someone who doesn't have a clue. In episode 4 Jess walks in on Nick naked and sees his... well, we get to that. Corey and Taylor discuss the episode while fully clothed.